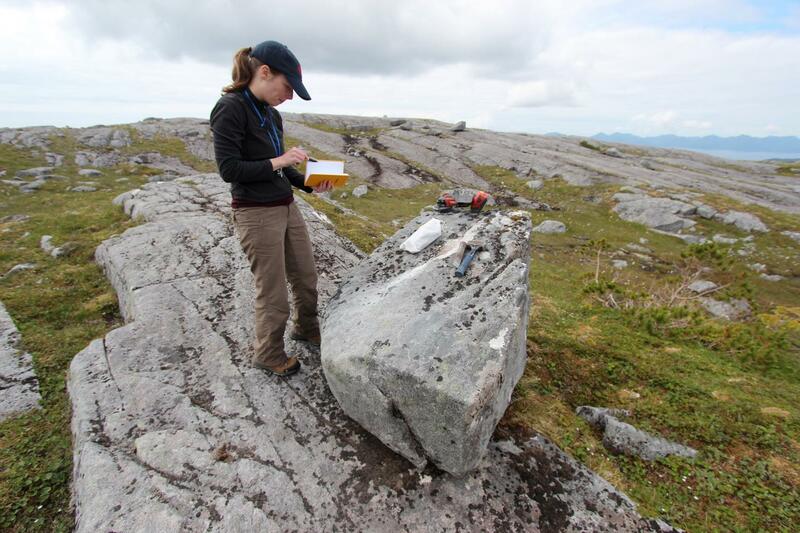 By analyzing boulders and bedrock, a research team led by the University at Buffalo shows that part of a coastal migration route became accessible to humans 17,000 years ago. During this period, ancient glaciers receded, exposing islands of southern Alaska's Alexander Archipelago to air and sun — and, possibly, to human migration. The research will be published online on May 30 in the journal Science Advances. All information in this press release is embargoed until 2 p.m. U.S. Eastern Time on May 30. "People are fascinated by these questions of where they come from and how they got there," says lead scientist Jason Briner, PhD, professor of geology in UB's College of Arts and Sciences. "Our research contributes to the debate about how humans came to the Americas. It's potentially adding to what we know about our ancestry and how we colonized our planet." "Our study provides some of the first geologic evidence that a coastal migration route was available for early humans as they colonized the New World," says UB geology PhD candidate Alia Lesnek, the study's first author. "There was a coastal route available, and the appearance of this newly ice-free terrain may have spurred early humans to migrate southward." Co-authors on the research included Briner; Lesnek; Charlotte Lindqvist, PhD, an associate professor of biological sciences at UB and a visiting associate professor at Nanyang Technological University; James Baichtal of Tongass National Forest; and Timothy Heaton, PhD, of the University of South Dakota. "Where we looked at it, the coastal route was not only open — it opened at just the right time," Lindqvist says. "The timing coincides almost exactly with the time in human history that the migration into the Americas is thought to have occurred." The research was funded by a UB IMPACT award, and Lesnek's work on the project, which will contribute to her dissertation, was supported by the National Science Foundation.